Do you know how many portions of fruit and vegetables we should eat each day to stay healthy? Eating at least 5 portions of fruit and vegetables each day will ensure that you get the vitamins and minerals your body needs to grow and be healthy. Fruit and vegetables are also a good source of fibre which is also important in keeping us fit and healthy. One portion of fruit or vegetables is about 80g. What’s so special about eating fruits that are in season? 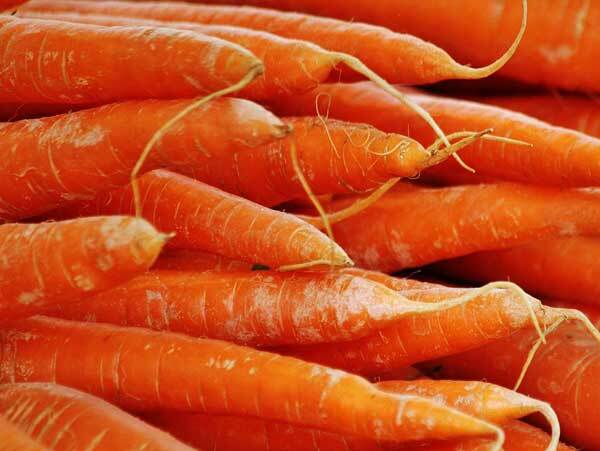 They’ve got much more flavour as well as being richer in vitamins and minerals. Summer is a great time to enjoy soft fruits. Soft fruit is the name given to types of fruit that don’t have a stone in the middle and grow on bushes or low-growing plants instead of trees. Strawberries and raspberries are soft fruits that you’ve probably tried. Have you tried blueberries? Blueberries are being grown more widely in Cornwall now. 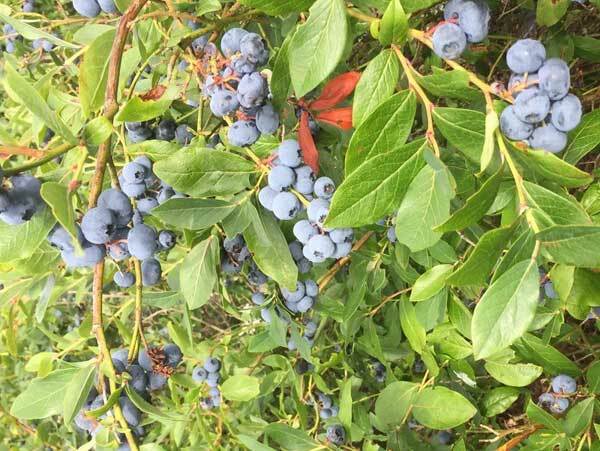 A blueberry bush takes three or four years before it produces fruit. 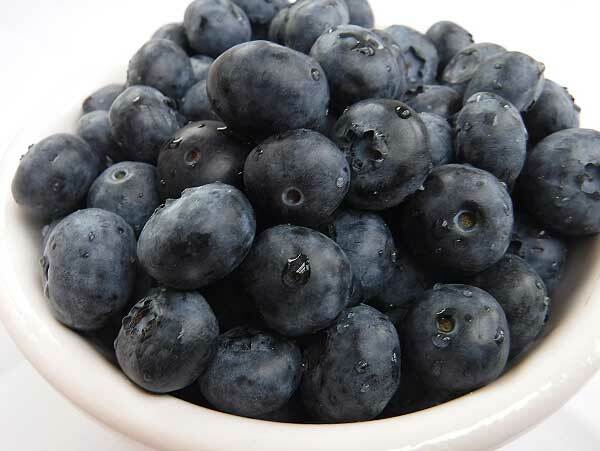 When ripe, the fruits are juicy and delicious in smoothies or on breakfast cereal. Buying fruit and vegetables that are locally grown and in season means you get to eat them when their flavour is at its best. 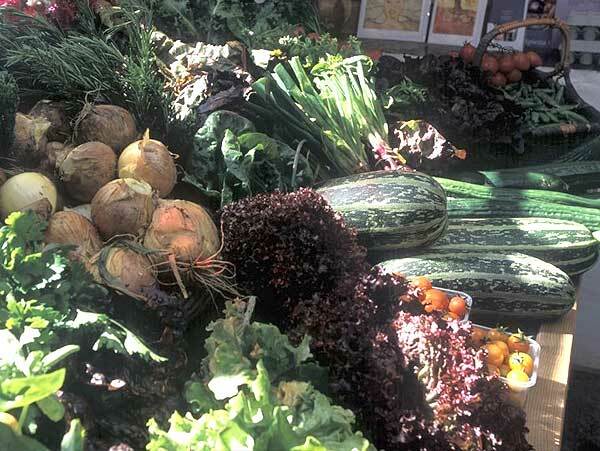 Where can you buy local fruit and vegetables? 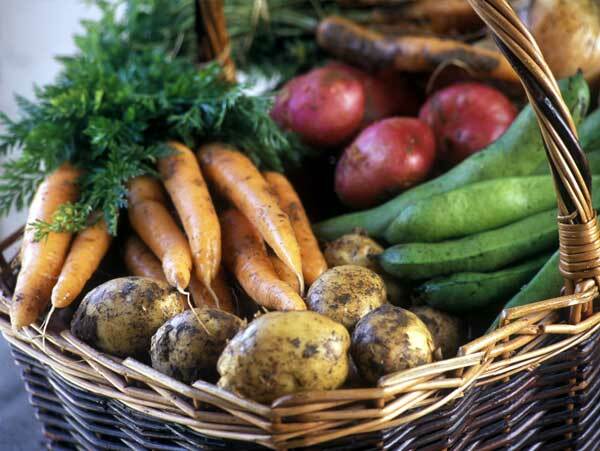 Farm shops and farmers markets are good places to find locally grown fresh vegetables and fruit. 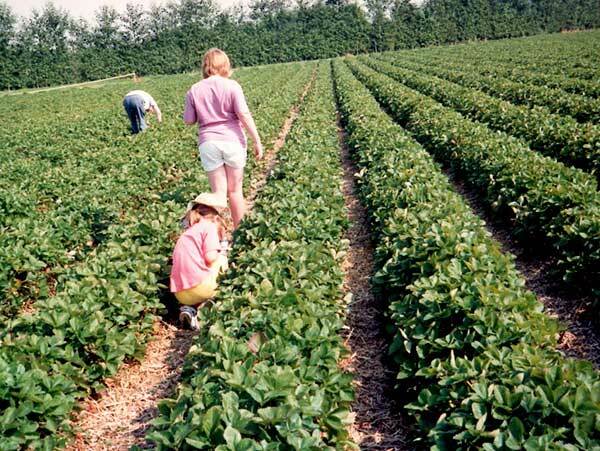 Some farmers open up their fields for you to go and pick your own fruit and vegetables. This is good fun and a great way to get really fresh-tasting produce. Have you tried growing your own? Do you have a vegetable garden at school?